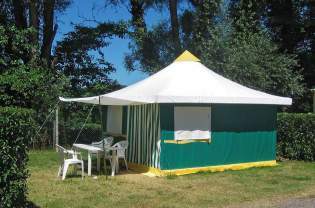 Camping les Nysades offers you two types of rental accommodations for your holiday in the Ariège. We offer tailored rentals, for a holiday with family or friends, in a mobile home or lodge tent. 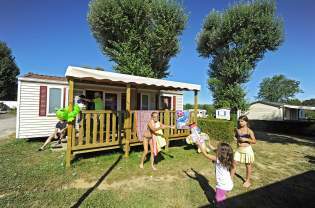 All rental accommodations of camping les Nysades have been constructed less than 7 years ago and are perfectly well kept.